Coach Don McKee is offering a week of summer camp for boys in grades 3-8. This camp will teach the fundamentals of basketball, sportsmanship, and the importance of Christ through Basketball. 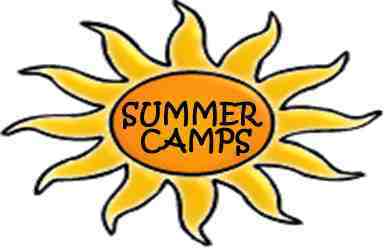 Camp will run Monday, June 17th thru Thursday, June 20th. Register now - this camp will fill up! Registration is now available for our mini-monarch camps, which are offered weekly for children ages 3-5. Each week is run by a member of the preschool staff and includes many fun activities and themes. Many camps fill up, so don't delay! Register here.